33. Smart Sport International Turns Five! In today's world, the paradigm of health care is based around "going to see a provider for care". Yes, there are certainly instances and circumstances in which this is a necessary scenario. 45. 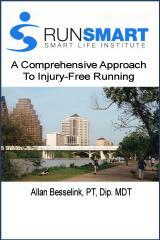 SSI - Now At South Congress Athletic Club! 46. Is It Really Wellness?